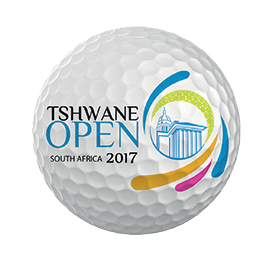 It’s just a quick spin up the road this week to Pretoria, after a frustrating week for all involved at the Joburg Open, apart from Darren Fichardt of course… Once again, Soomin Lee will be hoping for a better performance than last week, as he slowly progresses back to the form he was in last year. 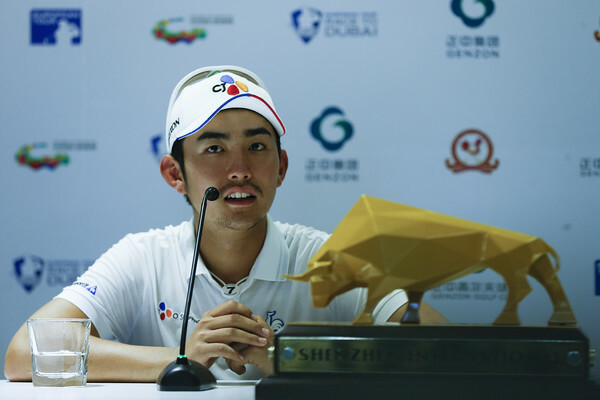 This time a year ago, Soomin Lee was playing the best golf of his career and on an impressive run of results: 7th, 7th, 2nd, 22nd, which eventually saw him claim the Shenzhen International in April. 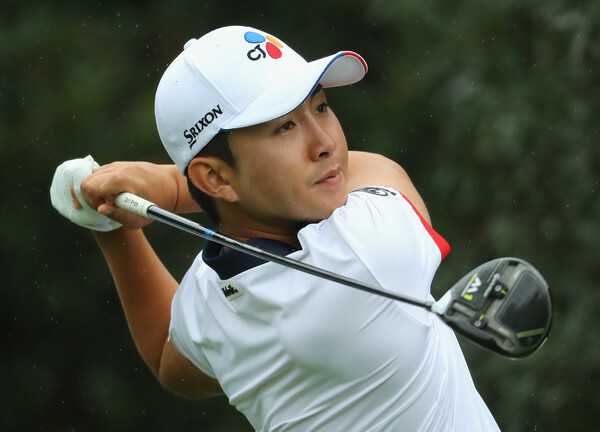 He was dreaming of more titles on the European Tour, representing Korea at the Olympics and probably was even believing that he could contend at the Majors. One year on and Lee has been brought back down to earth after a very challenging year on the European Tour. After winning in China, Lee went on to miss 11 of his next 25 tournaments in 2016. He probably learned a lot and was maybe to eager to rush to more success, but this year will be a different story. He now knows how challenging it is on the European Tour and has undoubtedly set more realistic goals for the year. 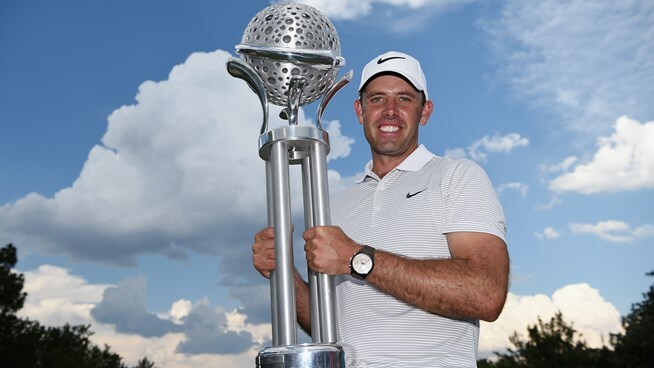 That being said, there is no doubt he is talented enough to win any week and having made the cut in his past two events will give the 23 year old some much needed confidence.